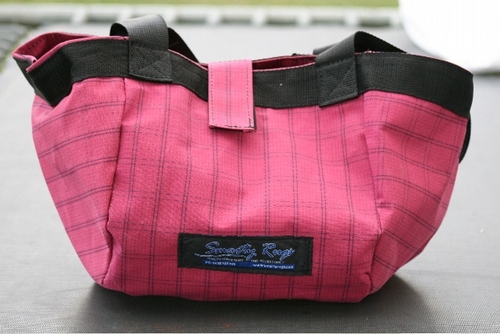 Roomy tough gear bag, ideal for show or home use. Velcro tab closure. Wide shoulder straps for easy carriage.